IntegraGen will oversee high-throughput sequencing activities for the National Reference Center (NRC) and microbiological collections at the Institut Pasteur. The partnership’s primary objective, according to IntegraGen, is to increase access to next-generation sequencing technologies for the 15 NRCs and the institute’s microbiology collection. The partnership also aims to establish reference tools for the typing of bacterial, viral, and fungal strains. Additionally, IntegraGen said, it will develop management software tailored to the Institut Pasteur’s internal needs. 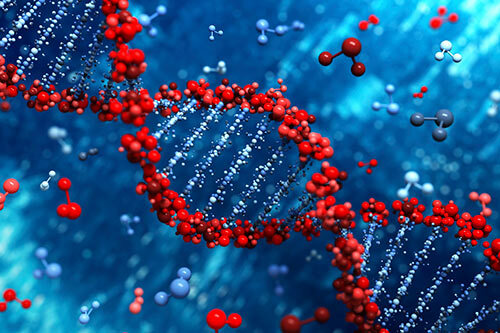 “This agreement also represents an opportunity for us to expand our genomics business and to continue to grow our revenue,” IntegraGen CEO Bernard Courtieu said in a statement. The publicly traded company finished last year with revenue of €6 million (nearly $6.6 million), an increase of 12% over 2013. In addition to identifying biomarkers and commercializing molecular diagnostic tests for autism and oncology, IntegraGen provides genomic services to academic researchers and life sciences companies. Last month, the company announced the launch of GeCo, a genomic consulting service directed toward academic and corporate genomics researchers. “Having access to IntegraGen's know-how in high-throughput sequencing is a major asset to reinforce our mobilization abilities and to ensure our mission for public health at the highest level,” added professor Christian Bréchot, M.D., Ph.D., general manager of the Institut Pasteur.